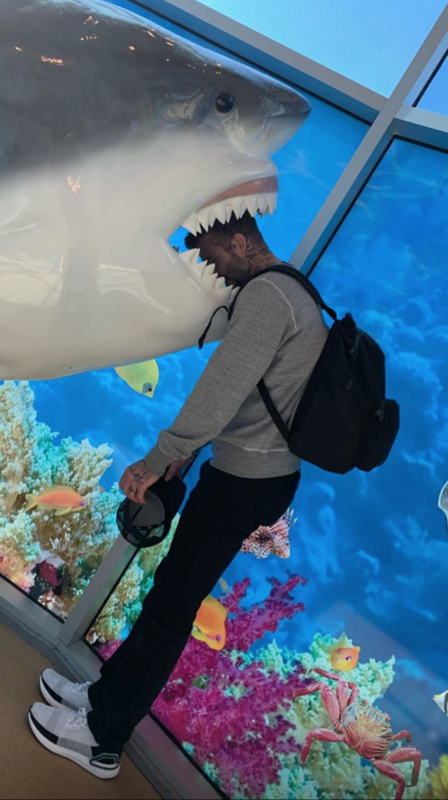 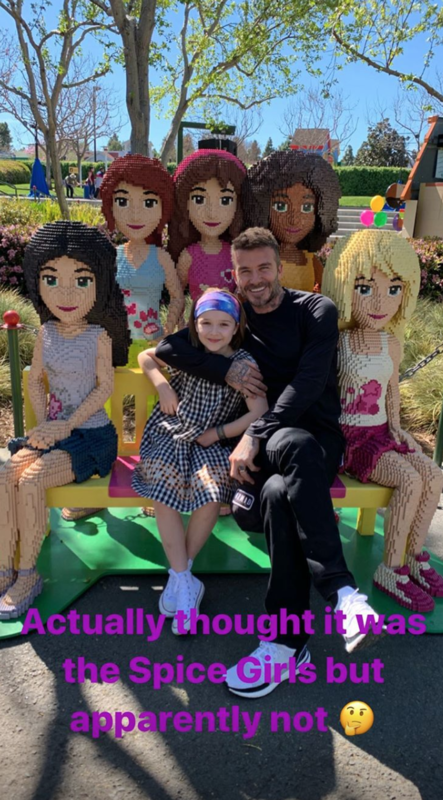 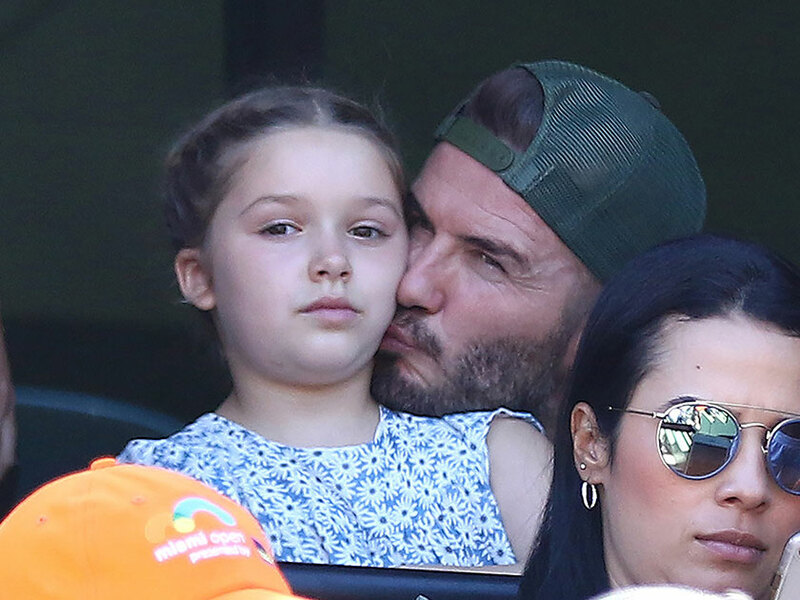 David Beckham must’ve scored some major dad points from daughter Harper yesterday, when he took her on a super sweet daddy daughter day out to Legoland California. 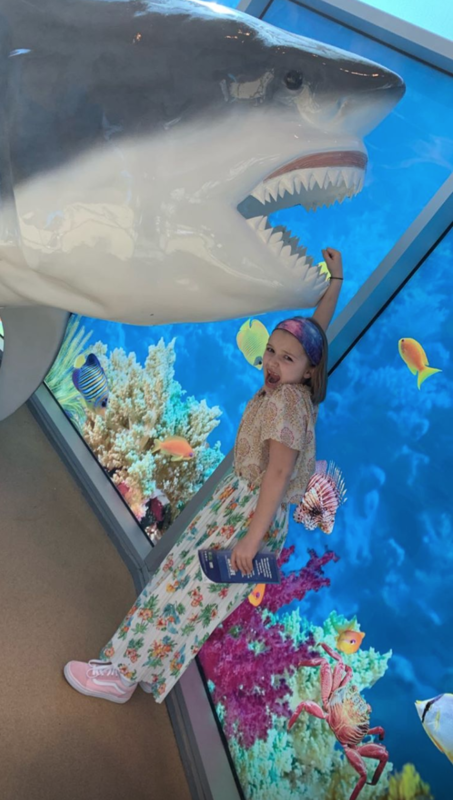 The Beckham clan are currently enjoying a sun soaked stint in LA and youngest member of the family, seven-year-old Harper seems to be reaping the benefits of what California has to offer. 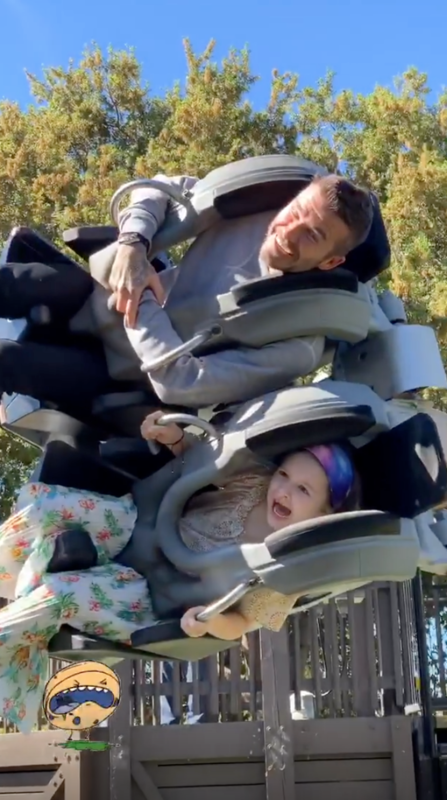 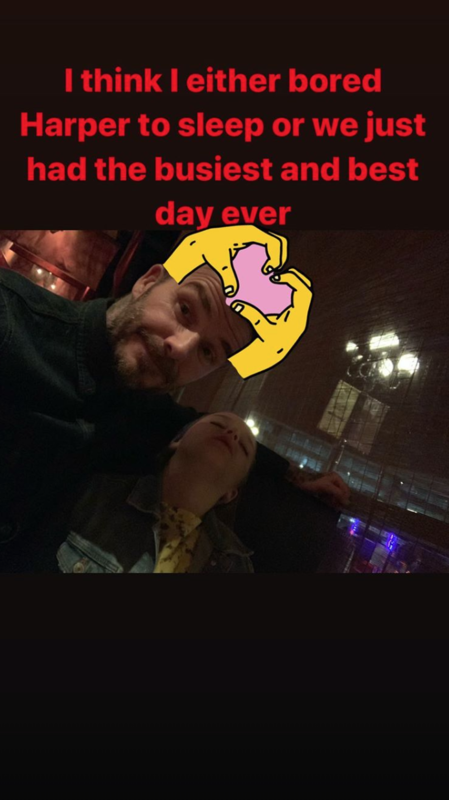 David, 43, treated his only daughter to an overnight trip to the theme park, taking to Instagram to share some adorable snap shots of the day with fans. 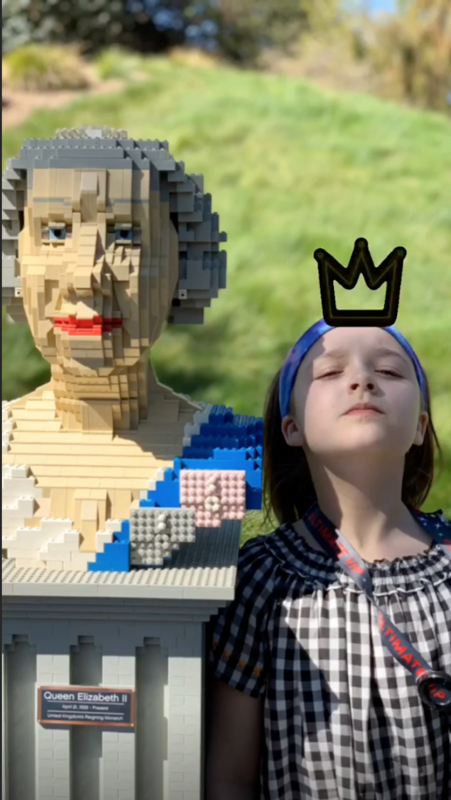 The footballing legend then went on to share some mega cute pics of Harper, including the amusing moment she posed next to a Lego model of The Queen. 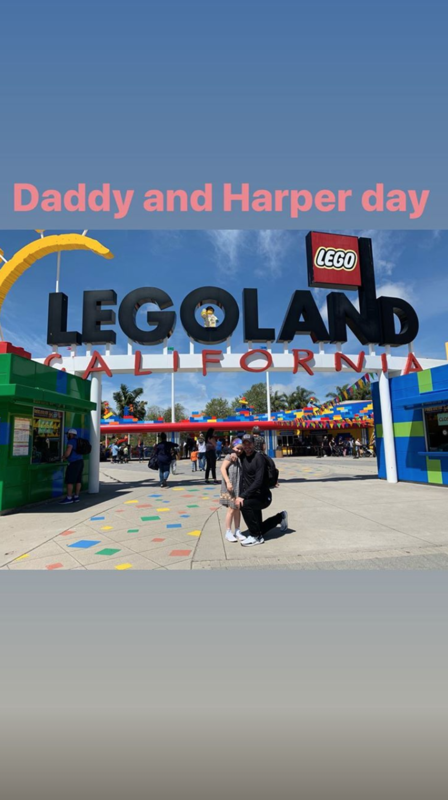 Later on, Dave, who shares three other children with wife Victoria, 44, perched with the youngest of the Beckham brood on a Lego model of what seemed to show a resemblance to Vic’s former, world famous girl band. 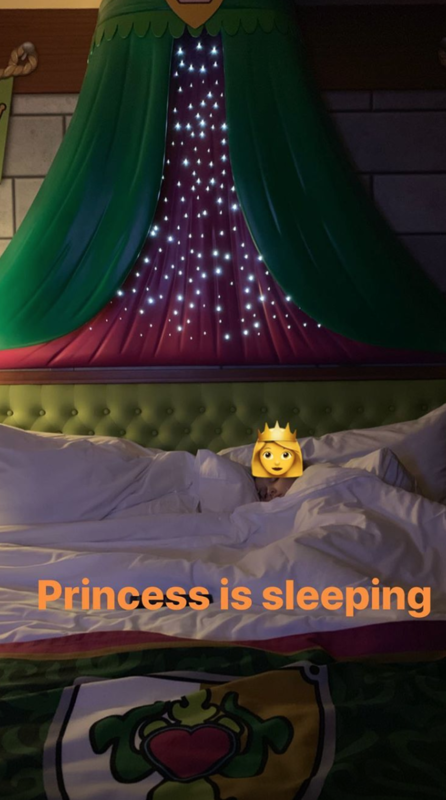 As Harp’ hit the hay after the jam packed day, adoring daddy Dave snapped a final shot as she snoozed in a glowing fairy light covered bed, fit for mini royalty.